IVF Costing in Pakistan: How Much Do IVF Treatment Cost in Pakistan? How much is the IVF Cost in Pakistan? How much IVF Clinic in Pakistan Charge? The IVF cost in Pakistan is around USD 5500 for one IVF cycle in which the fertility expert will collect the eggs from the woman’s ovaries and mix them with her husband’s sperms together in a culture dish to facilitate the fertilization outside the woman’s body but in the IVF lab under specific circumstances. This is an estimated IVF cost and the actual cost will be confirmed by the fertility expert after she performs the medical examination. How much does IVF cost in Pakistan? IVF is a very reasonable and affordable procedure in Pakistan and people of each class an easily avail the benefits of the IVF treatment which helps them in conceiving their own baby. The process includes the collection of eggs and sperms of the intended parents which will mix together to form an embryo and the best-resulted embryo will be transferred into the women uterus to establish the successful pregnancy. The entire IVF cost in Pakistan is around USD 5500. IVF prices: What determines the cost of IVF in Pakistan? • Age: The most important factor which determine that the cost of IVF in Pakistan will increase or remain same because in case if the couple is above the age of 40 years than they require the high dosage to stimulate the ovaries which will increase the IVF cost, however, couple under the age group of 35 years need less fertility dosage as compare to couple over the age of 40 years. • Body Weight: This is another important factor which determines the IVF cost in Pakistan because if the couple is over or underweight they require high dosage to stimulate the ovaries which increase the overall IVF cost. • Lifestyle changes: If the couple is the regular smoker or consume alcohol in such cases also the cost of IVF in Pakistan will increase. 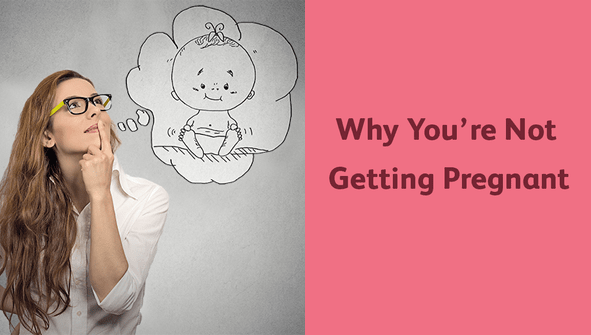 What’s the average cost of IVF Package offered by Pakistan IVF Clinics? The average cost of IVF offered by the IVF clinics in Pakistan ranges between USD 4500 to USD 5500 depending on the age, body weight, the cause of infertility couples, however, this is the very reasonable cost of IVF as compared to IVF treatments in other countries. The basic cost of IVF with self-eggs is around USD 15,000 including other expenses. In the self-eggs procedure, the fertility expert will also guide the couple how to take the injectable medications for the treatment and that training also included in the IVF package. The IVF with egg donor cost in Pakistan is around USD 20,000 which includes the cost of the IVF as well as the compensation which will be paid to the egg donor for donating her eggs to the couple who wish to have an own baby. The cost of shipping embryos in Pakistan ranges between USD 500 to USD 800 which does not include the IVF cost, but in case the embryos need to be shipped out of Pakistan than the cost of the shipped embryo is around USD 1000 which means the entire IVF with shipped embryo will range between USD 6000 to USD 6500 in Pakistan. 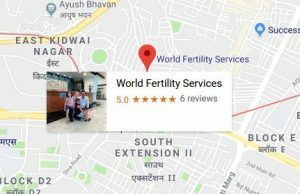 Before investing in any IVF clinic check the ratings and reviews of the IVF clinic in Pakistan on Internet so that there are fewer chances of the unsuccessful outcome of the procedure.